What lights you up? What wild and beautiful brilliance would you like to unleash on the world? What calls you? To show up, to speak up? To be brilliantly and iconically you. It takes time to be comfortable in your own skin, to be joyful in your knowing and passionate about all the gifts and capacities you have to be a catalyst for change in the world. I'm so excited to be unleashing my VIP Coaching & Mentoring program, ICONIC BRILLIANCE™, with you. If this calls to your heart, your spirit and your knowing that THIS IS YOUR TIME...I'd love to chat about how I can help you get your Iconic Brilliance™ into the world. 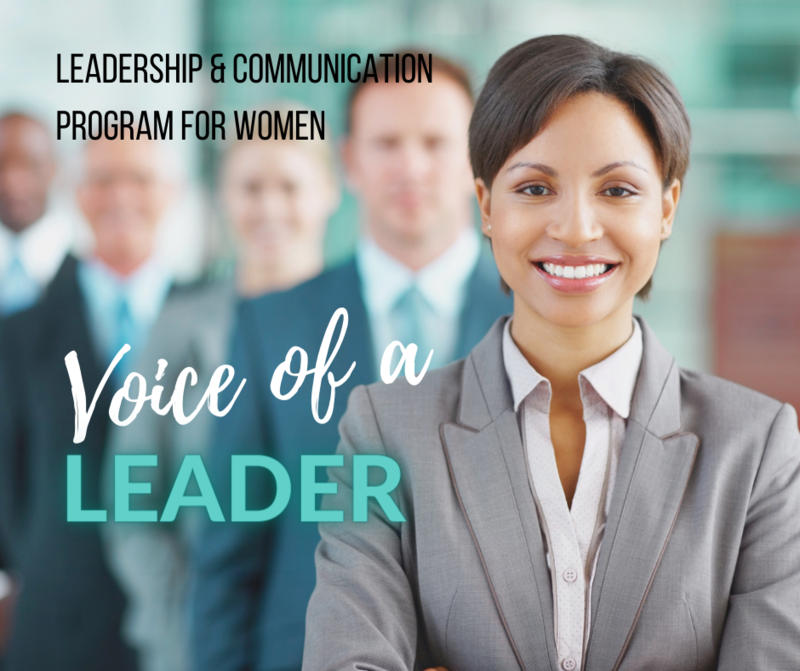 Designed to support female leaders and professional women communicate with influence, presence and power. 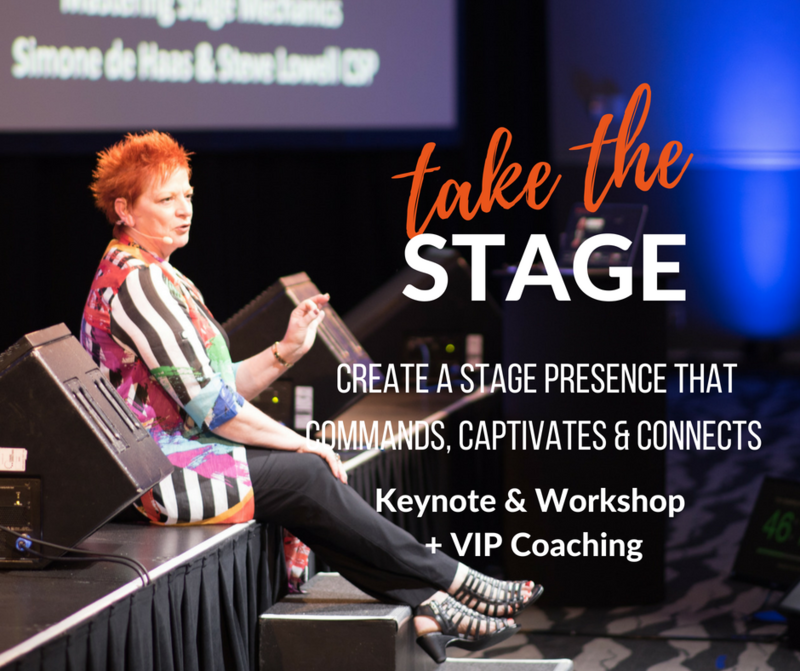 Learn how to elevate your stagecraft & story-telling techniques that will amplify your stage presence and take your speaking skills to the next level. Suitable for experienced speakers, entrepreneurs and experts who speak.